In every effective branding strategy, there is a checklist of elements that businesses use to ensure best practices. 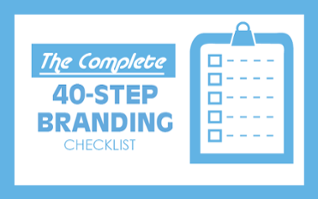 This blog offers a step-by-step guide on how you can create a successful branding strategy for your business. Establish who your direct competitors are, what you can learn from them and how you plan to differentiate yourself from them. Every company needs a why. This is the most crucial step in the branding strategy and a question that many business owners struggle to answer. This helps you define your overarching purpose or cause that isn’t simply answered by saying “I provide blank service to blank people.” The product or service you provide is your what. Simon Sinek discusses this in his TED Talk. Vision: Your vision statement paints a picture of where you want your brand to get to and how you envision the future. Values: The process of creating values is not as important as the process of reinforcing them. Your core values represent what your brand stands for and they’re principles that guide a brand’s actions. Your employees help to form a brand by bringing your brand to life and encompassing your company’s core values. From the hiring process on, your employees should resemble your values. Employees often have a much deeper relationship with customers, so nurturing them as ambassadors of your brand is how they’ll inherit your branding strategy. 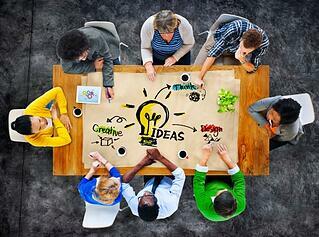 What does your company want to accomplish and how do you plan to do it? Being specific with your objectives, whether it’s a business objective, marketing objective, or branding objective allows you to measure results and make improvements. 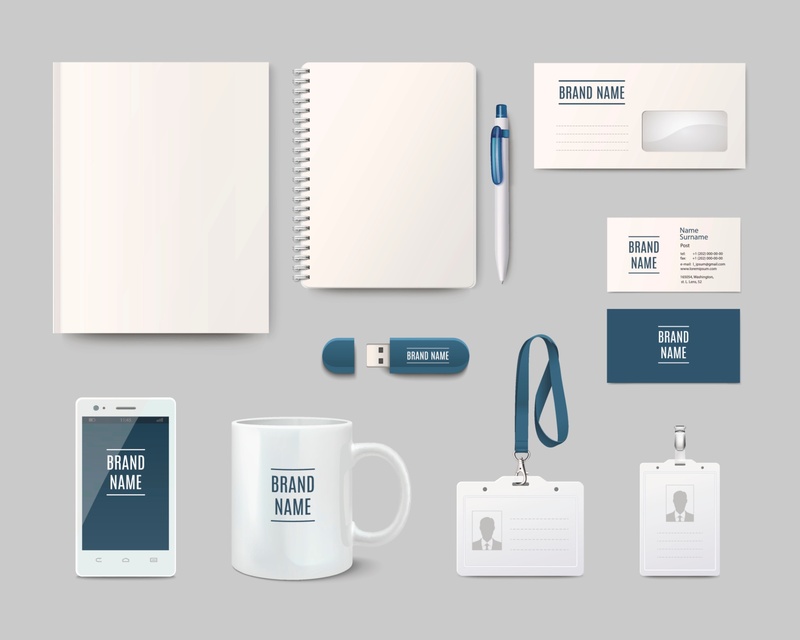 Establishing a brand identity is imperative to creating an effective branding strategy. This is how people are able to identify your company, whether it’s through a logo or other means. Developing a strong brand identity involves artistic direction, brand personality, and other branding elements. Brand image is how customers and others perceive a brand, and what they expect from it. Knowing your brand image keeps you from making decisions that aren’t in line with your branding strategy, since changing your brand image can often be difficult, if not impossible. Brand positioning is all about where your brand fits in your industry and how you plan to differentiate yourself. An effective brand positioning statement involves appealing to your target audience, context, brand promise, and reason to believe. Great brands have great stories. Think of your favorite brand; mine is Nike. Now think of their story. 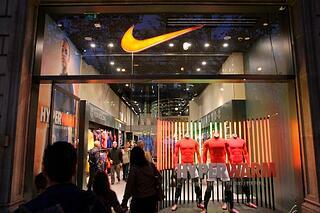 Nike was created to provide runners with lighter and more durable running shoes. Over time, they used brand extensions to capitalize on different opportunities in sports (and they still are). Their brand has continually evolved as it’s grown into the largest sports brand in the world. Brand personality is the character that represents your brand. Being successful with brand personality means bringing your brand to life. Your personality should reflect your objectives and values, and is represented in design and how you communicate your brand. To learn how to create a personality for your brand, visit Code My Views’ resource on the topic. Brand promise is the commitment to deliver made between a brand and its audience. If you’d like to develop a strong community of followers and loyal customers, brand promise is the way to achieve that. It’s basically bridging the gap between your promise and the way you communicate your brand. Every effective branding strategy entails a useful value proposition. A solid value proposition articulate value to potential customers and provides persuasive reasons for learning more about your business. Messaging and communication are tied together. Your communication delivers your messaging through marketing collateral, your website, your tagline, and other ways. Both your messaging and communication should be tailored to your overall branding strategy. A branding strategy wouldn’t be complete without discussing it’s impact on design work. Visible logic discussed the 8 essential elements to branding. Your brand extensions are just opportunities for your brand to expand into different areas. These are the game changers that can transform your business. Every business decision that is made in your company should reflect what your brand wants to accomplish and your core values. Thinking of ways that you can represent your brand in any move your company makes will build a cohesive brand. During this process, make sure you’re asking the right branding questions. Asking the right questions is an easy way to ensure you’re crafting an effective branding strategy. What was your opinion of the blog? I'd love to get your thoughts on the blog and any feedback you have. Just leave me a comment below so that we get a chance to connect.